When you capture that perfect moment with your little one on video, it is not only something to watch with family and friends, it is a keepsake. 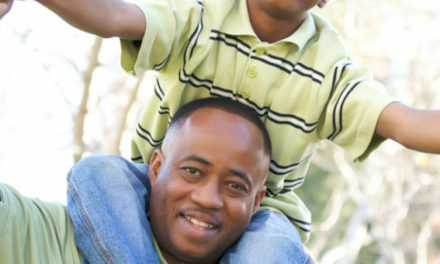 Sometimes, parents choose to share these special moments online. Writer Melanie Braga from Momma Braga did just that. 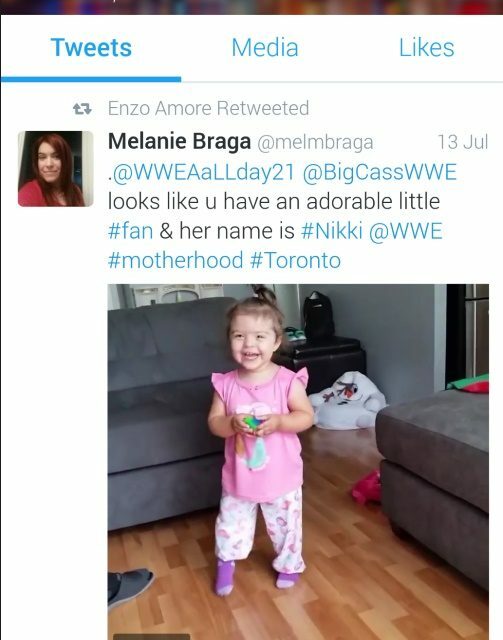 After watching her adorable then one year old daughter Nikki react to WWE wrestler Colin Cassady’s (AKA: Big Cass) and Enzo Amore’s entrance before a match, she decided to share it online. Little did she know, the video went viral very quickly! It is no secret that the WWE Universe are the best in the world. They are supportive of each other, fiercely loyal and showered Melanie with compliments about her adorable little wrestling fan. We sat down with Melanie to talk to her about what it is like to have a family video go viral and how to manage all of the retweets, likes, requests and comments. When did your family become wrestling fans? My husband, Mike, has always been a huge WWE wrestling fan since he was a kid and when I was a kid I remember watching it with some of my cousins but I can’t say was a big fan at that young age. When my husband and I first got together, he got me hooked to wrestling again and I have to admit it is really entertaining! So naturally when we got married it became part of our must see TV. In our home, we started a tradition with good friends of ours where we watch the wrestling pay-per-views at each other’s homes and when Nikki was born we continued that tradition. 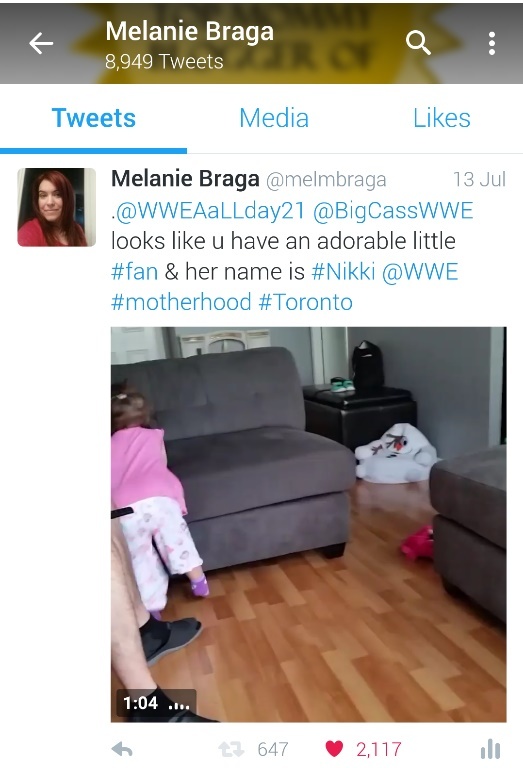 Therefore, Nikki was exposed to the larger than life characters of WWE very early in life. When did Nikki (one at the time) start showing interest? Nikki expressed interest in wrestling when she was about 15 months of age as she started dancing more to the wrestler’s entrances and started to pay more attention. We then took her to her very first live event in December (16 months of age) and she loved it even more! You can read all about her first WWE live event on my blog, https://mommabraga.wordpress.com/2015/12/31/nikkis-first-live-event/. How did you know to capture this perfect moment? When you put in on twitter, did you ever expect this much attention? Oh my goodness…..Not at ALL!!! I never expected this type of reaction, not even in my wildest dreams. 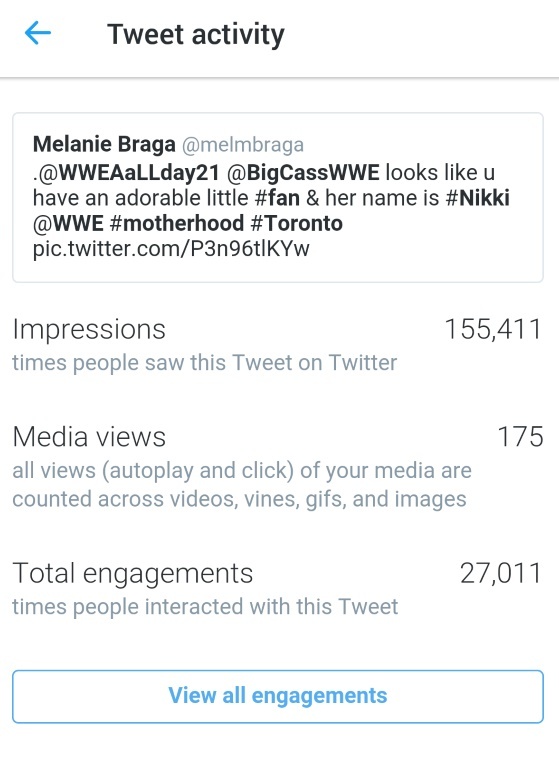 I have previously shared a couple of other videos of Nikki and her hilarious wrestling reactions but it never picked up traction. So this reaction was very unexpected and the responses were so heartfelt. When celebrities began to retweet it, what was it like to handle your social media? 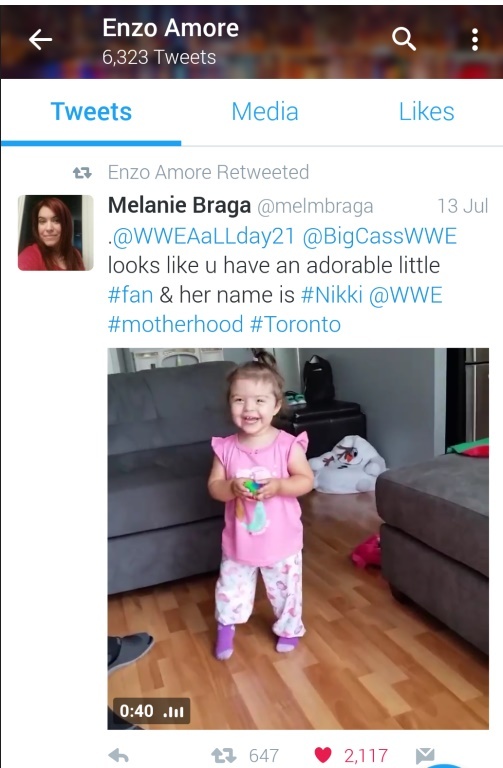 When the WWE superstars, Big Cass and Enzo Amore retweeted it, I was so excited! It meant that they took the time to watch the joy my daughter felt watching them perform. But when Enzo Amore responded to the tweet with, “That made my day. Thank you.” Just made my day! After those responses, my twitter took a life of its own. It felt so surreal as I was flooded with notifications. Many people were retweeting, liking and replying to it. I almost felt like a mini celebrity (lol). It was just mind blowing to see the reaction we received! How do you keep up with all of the comments? At first I felt a little overwhelmed with all the comments as there were so many coming in at one time. But I just took my time and responded to each one as quickly as I could (it is twitter so I needed to stay on top of it). I felt compelled to respond to everyone as they took the time to watch and comment so I had to respond in some form. I even created a hash tag, #Nikkisaysthankyou to help with the responses. How did you stay safe online by protecting your family but still sharing this special moment? This is a hard question because once a video or picture is shared online it’s there for the world to see. 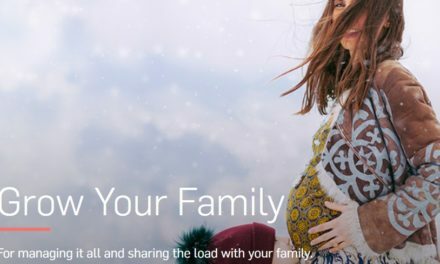 We are just careful with how much personal information we share about our family online. 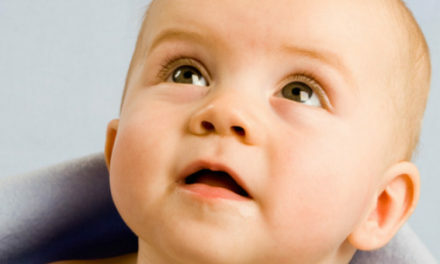 For example we wouldn’t share our address, full names and other intimate details about us. This is why before posting the video, my husband and I had a lengthy discussion about the pros and cons to sharing it. Ultimately, we wanted to share this special moment with the WWE wrestlers as we thought it was precious for them to see the impact they have on the littlest fans. 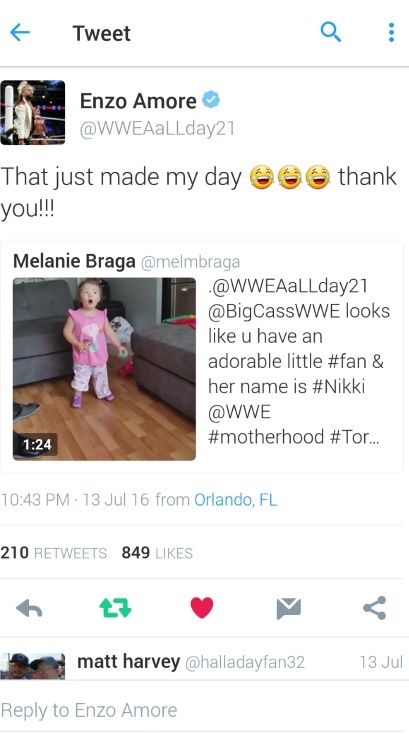 How wonderful are WWE fans, the wrestlers and the WWE community? The WWE fans and WWE community can be considered the WWE Universe as this is what it is referred to. But they are the most loyal fans that you will ever encounter. They are so invested in the wrestlers and in this sports entertainment industry, that it is just unbelievable. This is actually one of the intriguing reasons why I love watching it. I love seeing how the WWE Universe responds to the entertainment. When they love or hate a particular wrestler they definitely make it loud and clear. It truly is entertaining to see! The WWE wrestlers in this case have been the sweetest ever and I really appreciate the time they took from their very busy schedule to acknowledge little us. We would love to actually have Nikki meet them one day. WWE is coming to Toronto in November for their Survivor Series Pay-Per-View and we are going so maybe Nikki will be one lucky two year old. 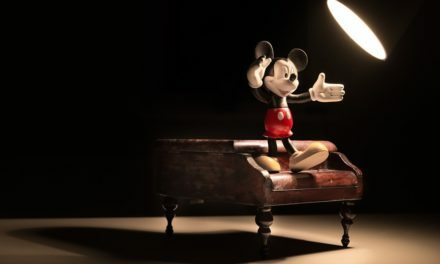 What was the feedback about your viral video? The video was posted on Twitter on July 13th and it’s still getting reactions. To date, it has been liked by 2,117, retweeted 647 times, and the impressions on this tweet is at 155,395 and counting. We just feel so grateful and thankful for all the loving support! Would you do another video again? Where can we find other adorable Nikki videos? So next time you think of posting that adorable baby video or family moment, be prepared that your video might be the next big hit online! PreviousWhich to apply first, bug spray or sunscreen?